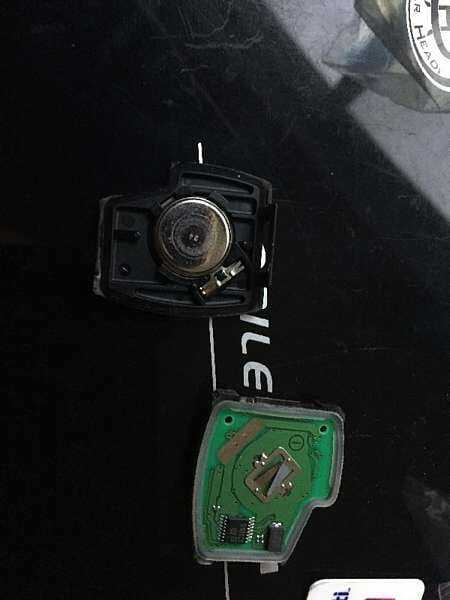 After 12 years, the battery on our 2004 Honda Accord LX key fob was dead. The battery part number is CR1616 3V. We need a small Philips head screw driver to remove the cover. Make sure the battery is inserted correctly with + and – side.